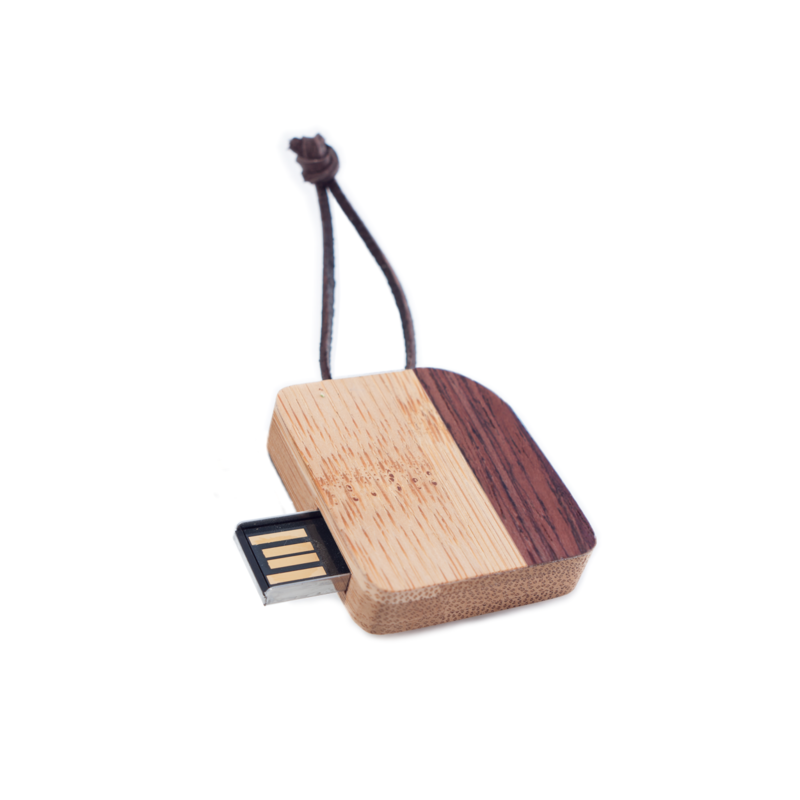 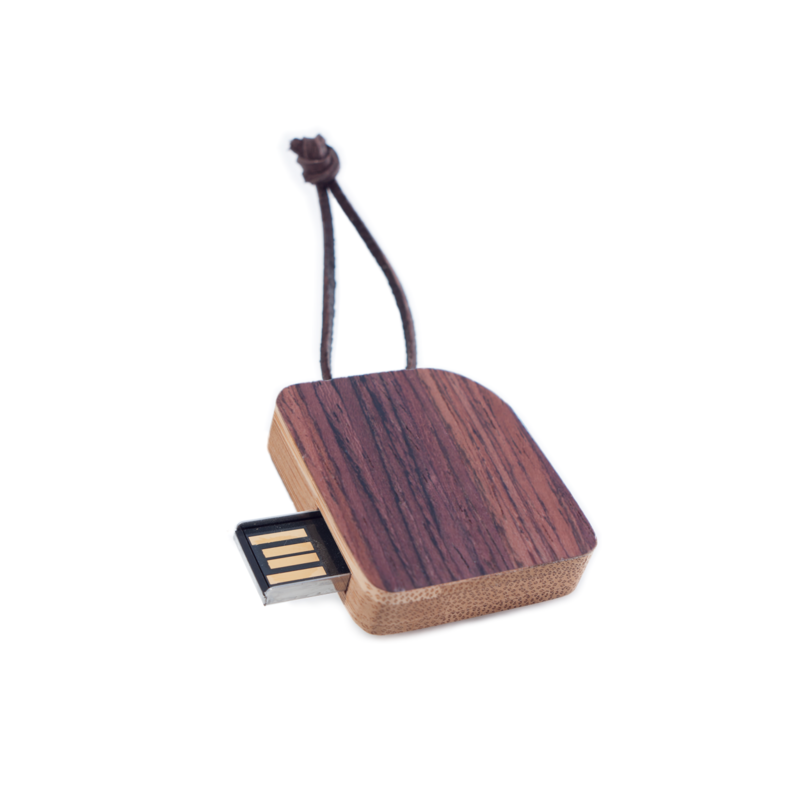 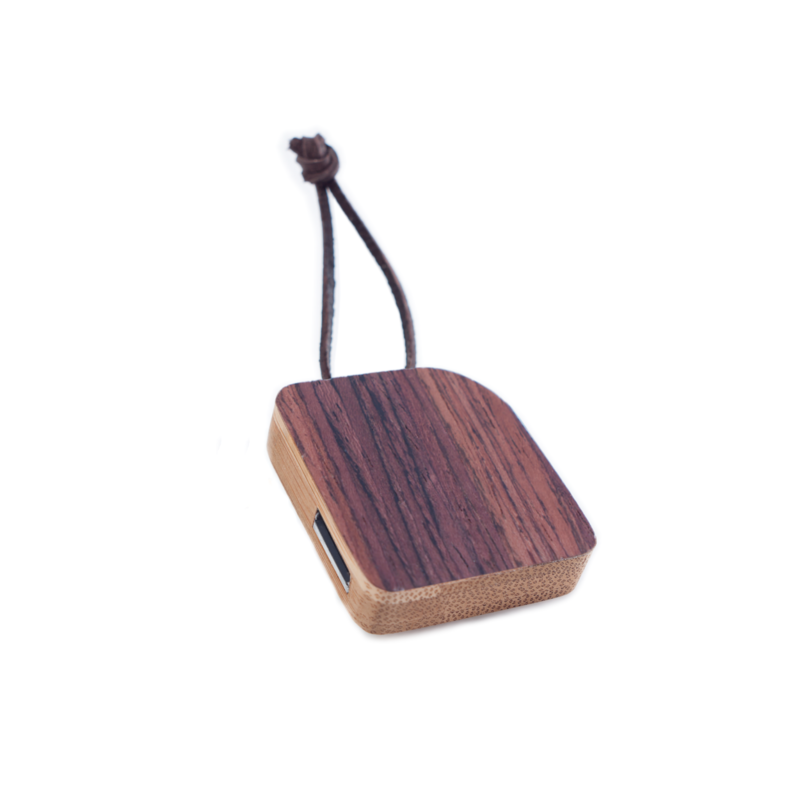 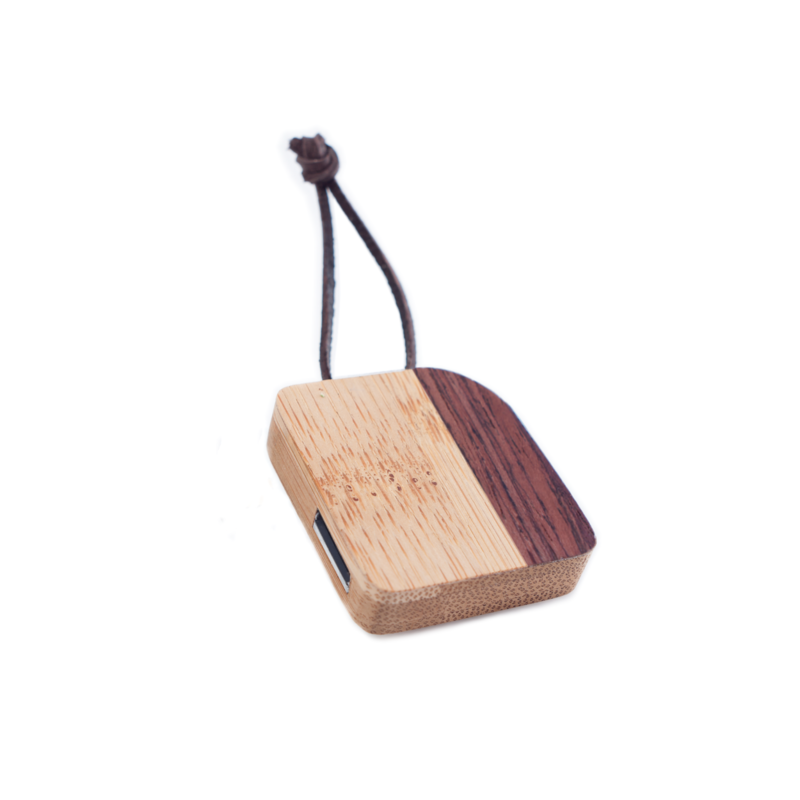 FS-046 (Line L) is a wooden USB stick available at very attractive prices. 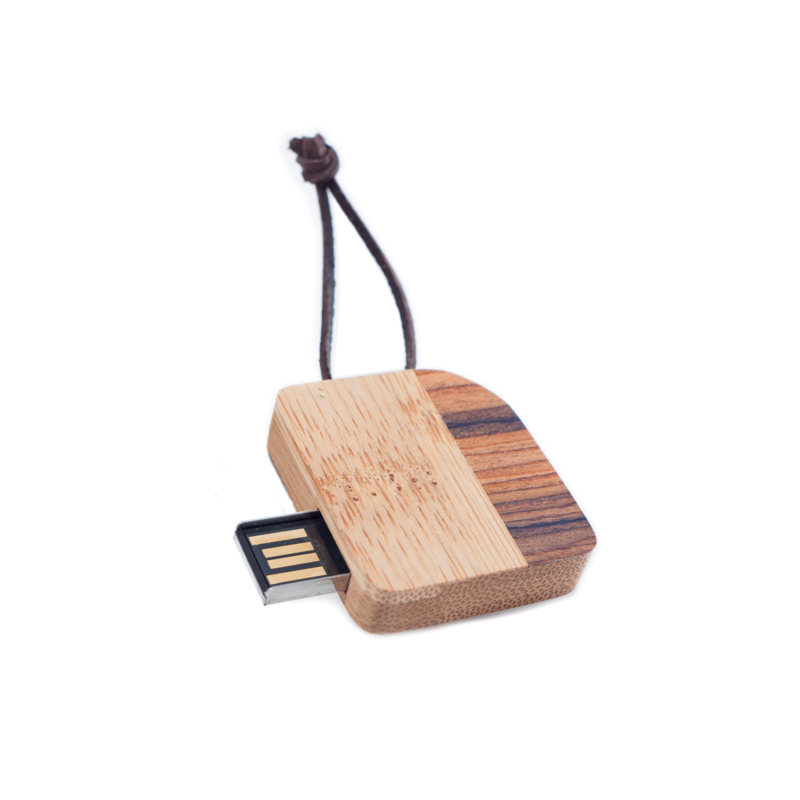 The use of different species of exotic wood combined with craftsmanship makes these flash drives unique and only of its kind. 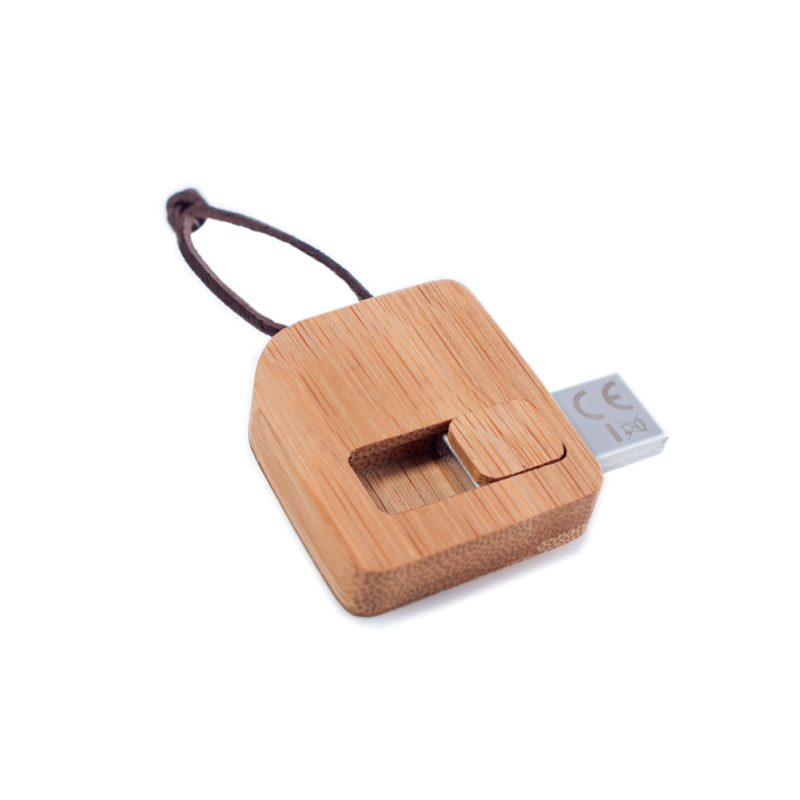 Inside the housing is a top quality electronics USB 2.0 is available in capacities up to 64 GB.